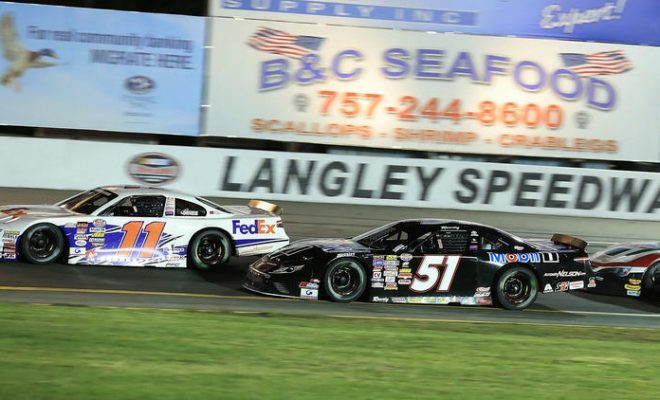 RICHMOND, VA — Denny Hamlin won when he returned to his roots this past week, hosting his Denny Hamlin Short Track Showdown at Langley Speedway on Thursday night — an event that had been on a two year hiatus. 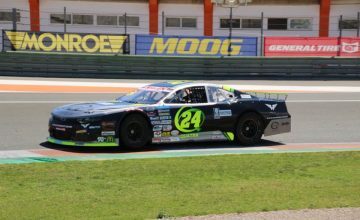 The late model stock car charity event hosted 33 drivers, including Hamlin, Kyle Busch, CE Falk III, Timothy Peters, Ty Gibbs, and Ryan Vargas. The pair of of Monster Energy NASCAR Cup Series drivers dominated, but didn’t quite run away with the event. Hamlin led most of the race, in route to his win, while Busch spent plenty of laps defending second from Falk III. Hamlin’s win, and the success of his event, may have given him a much needed shot of confidence. He has finished outside the top-10 in the last three Monster Energy NASCAR Cup Series races. 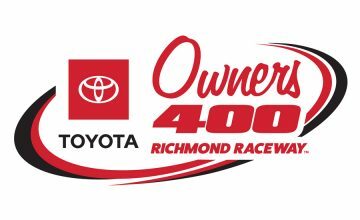 Notably, two of those races were run on short tracks, Hamlin’s bread and butter. The Joe Gibbs Racing driver may not think everyone in his charity race is ready for a national series debut, but with his annual event it’s difficult to argue that he doesn’t care about the grass roots of racing.